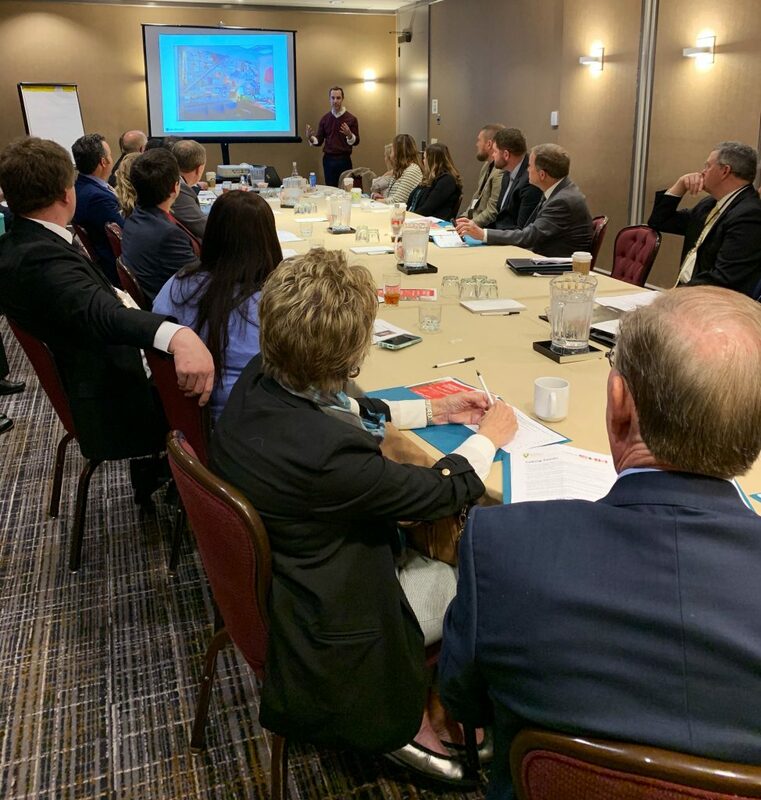 Earlier this month young leaders from across the state took part in the Nebraska Corn Growers Association (NeCGA) 31st Annual Washington D.C. Leadership Mission. 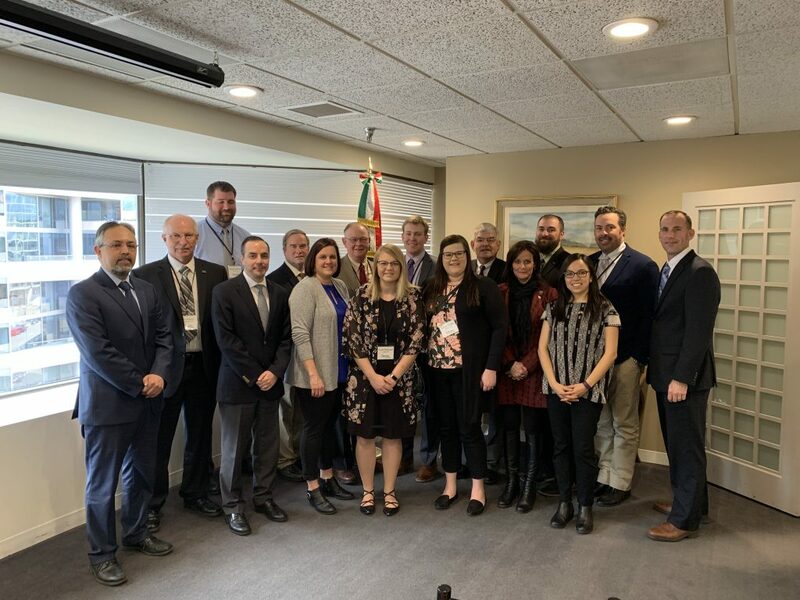 From March 11th to March 15th, 20 producers, along with five grower leaders, got a firsthand experience of Washington D.C. and the legislative process. Deanna Finke, from Gothenburg, and her husband Adam, were first time attendees. Deanna had the opportunity to sit in on a meeting at the White House with Ambassador Gregg Doud and a meeting at the Mexico Embassy. “Getting a chance to sit in on a meeting at the White House was a once in a life opportunity. This trip opened my eyes to all the work that is going on behind the scenes. I am so glad I decided to participate in this program,” said Deanna. This leadership mission trip would not be possible without support from our sponsors, the Nebraska Corn Board and Farm Credit Services of America. We may be #NebraskaStrong but it’s still okay to reach out for help.